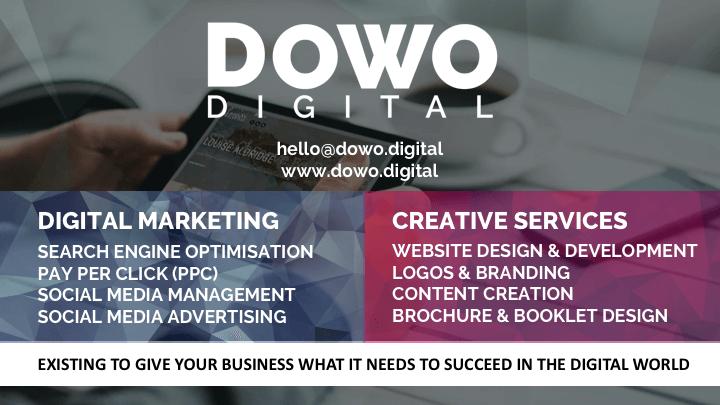 At DOWO Digital we specialise in Digital Marketing, Web Design & Digital Solutions. We exist to give your business what it needs to succeed in the digital world. 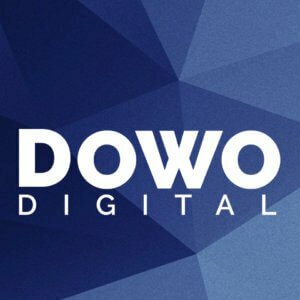 From the latest Digital Marketing techniques, SEO, PPC, Social Media to Web and Graphic Design. All supported by our super-fast UK Web Hosting, powered by 100% renewable energy!